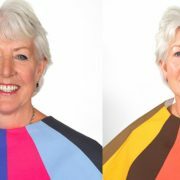 A fun step by step video guide to the colours and trends for Autumn Winter 2018 – for just £5.00! 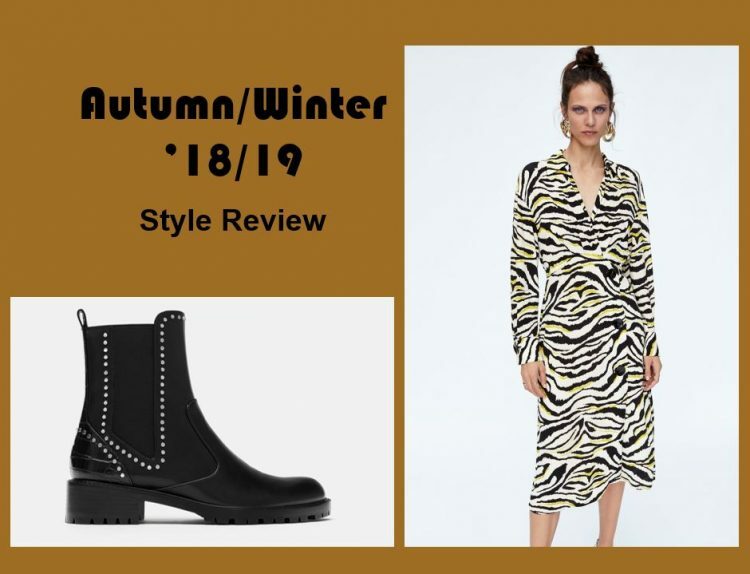 An easy watch video of the colours and trends for Autumn Winter 2018. Just grab a cuppa and sit back and enjoy your whistle stop guide to what you’ll find in the shops this season and how to wear them. We look at tops, jumpers, skirts, trousers, dresses, coats, shoes and so much more, from brands ranging from TU to Whistles, so there’s something for every budget. We’re both huge fans of ‘shopping your own wardrobe’ too, so we very much encourage you to look at what you’ve already got and create new outfit combinations for this season. Enjoy!